In the months leading up to the elections, Rahul Gandhi strenuously refused to be named as the Congress' man for the top job. Congressmen of all hues, however, said that there was nobody else that the party, led for generations by the Nehru-Gandhi dynasty, would rather see as Prime Minister - if they won. It is now certain that victory has eluded them. 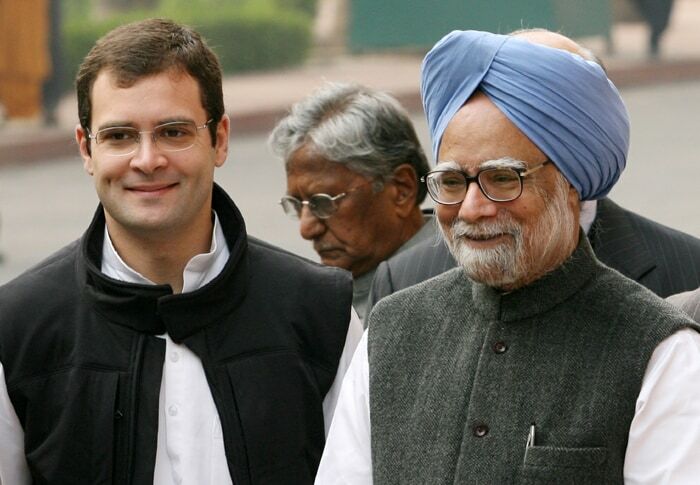 Ahead: a look at the life and career of one of India's shyest politicians. 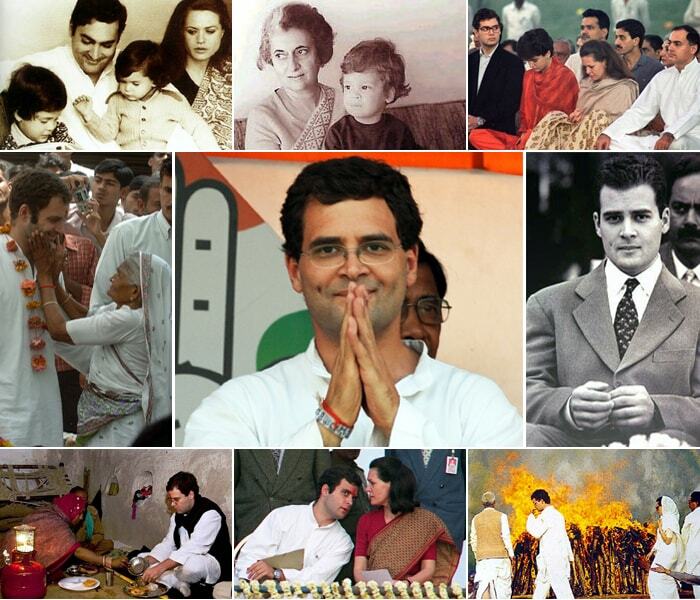 A scion of the Nehru-Gandhi family, Rahul was born on June 19, 1970 to Rajiv and Sonia Gandhi. Now 43, he is the older of the two children. 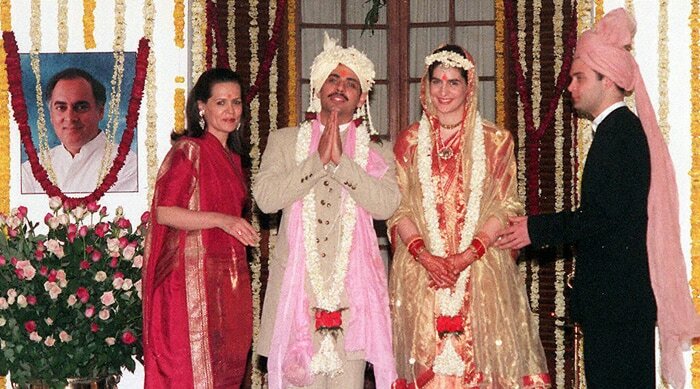 His sister Priyanka is two years younger. 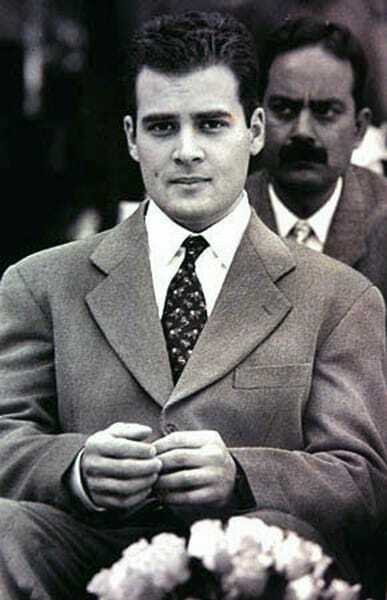 Rahul attended Modern School in New Delhi for some years before switching to Doon School, also his father's alma mater. 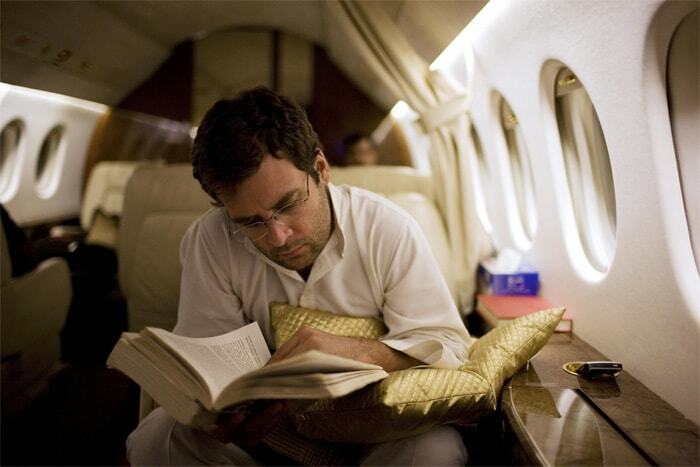 Rahul shifted colleges from St Stephens to Harvard and finally Rollins College in Florida where he graduated from in 1994. He and went on to do an M Phil in Development Studies in 1995 from Trinity College, Cambridge. 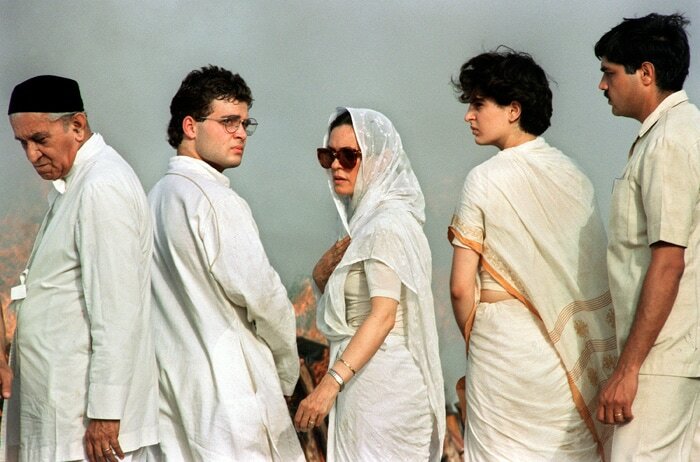 On May 21, 1991, the lives of the young Gandhis changed forever. On the campaign trail, Rajiv Gandhi was assassinated by LTTE activists in Sriperumbudur, Tamil Nadu. 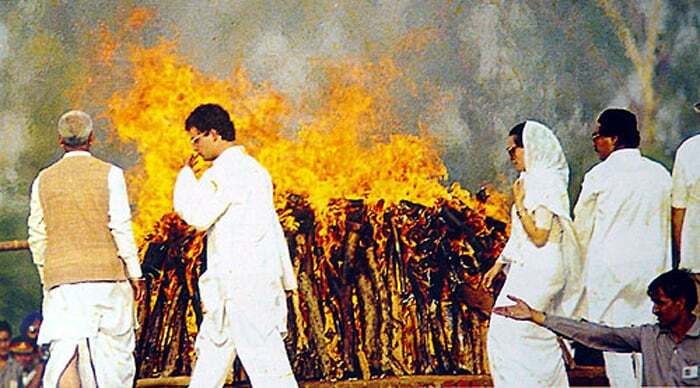 In this picture, Rahul, just 21 at that time, is seen lighting his father's funeral pyre. 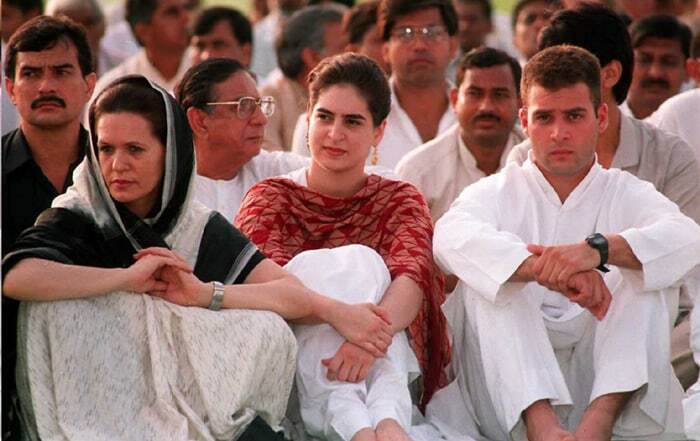 Years later, when Rahul's sister Priyanka decided to visit Nalini Sriharan, the only surviving member of the Rajiv Gandhi assassination squad, at the Vellore jail in Tamil Nadu, Rahul told mediapersons that the trauma of his father's brutal killing was now a thing of the past. "We have been brought up not to harbour [thoughts of] hatred or violence," he was quoted as saying. 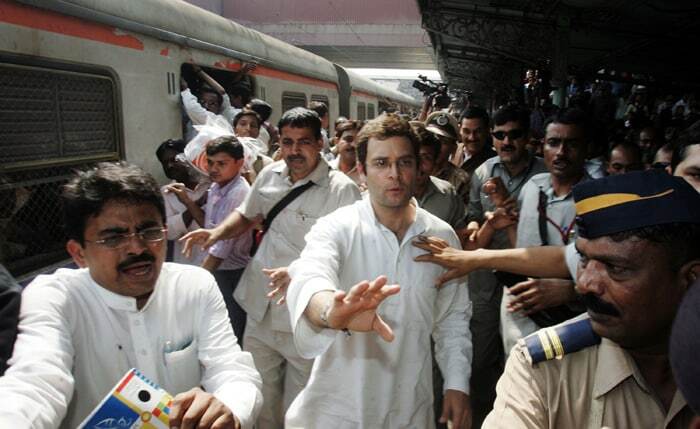 Then came Rahul's first brush with the country's electoral process. 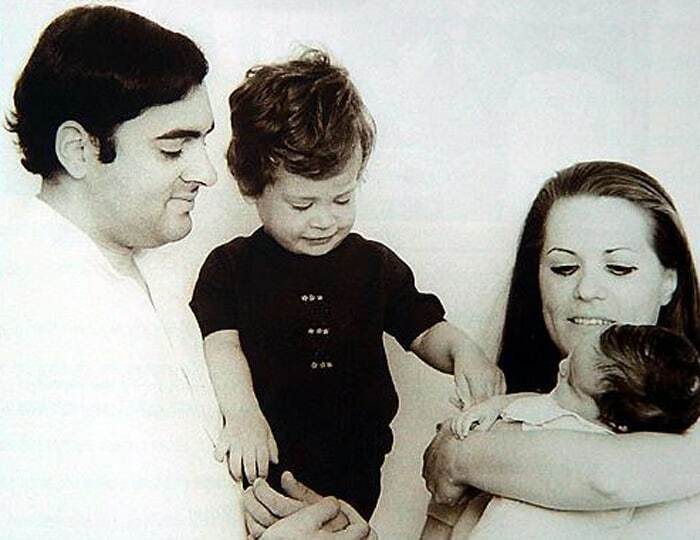 He left his job at a financial consultancy firm in UK and returned to India to help his mother, by then the elected Congress President, prepare for the 1999 Lok Sabha elections. 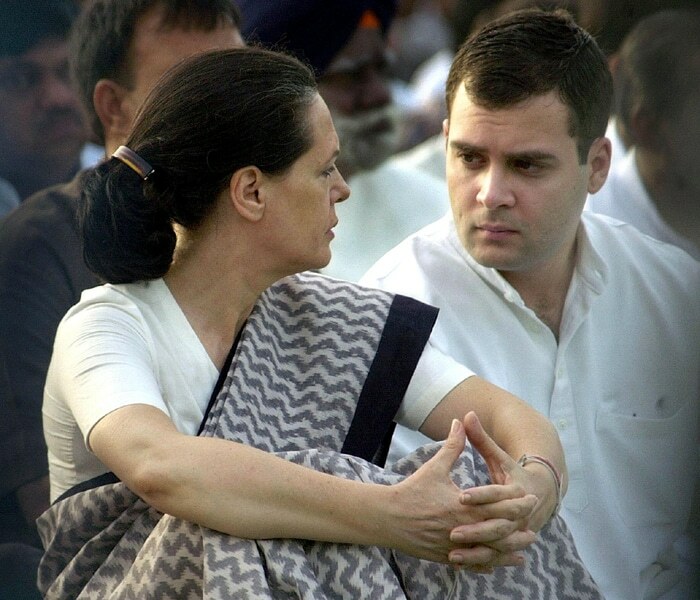 Over the next few years, Rahul remained on the sidelines of political life but grew increasingly visible, prompting speculation that he would soon take on an official role in the Congress. In January 2004, he visited his father's former constituency of Amethi and said, in typically oblique fashion, "I am not averse to politics. I have not decided when I will enter politics and indeed, if I ever will." 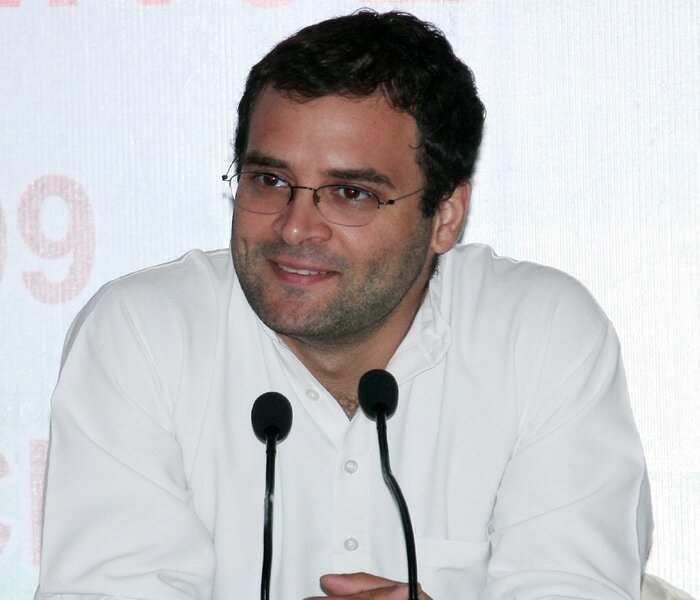 Rahul is also seen as the chief architect of the Congress Party's resounding victory in the 2009 Lok Sabha elections. 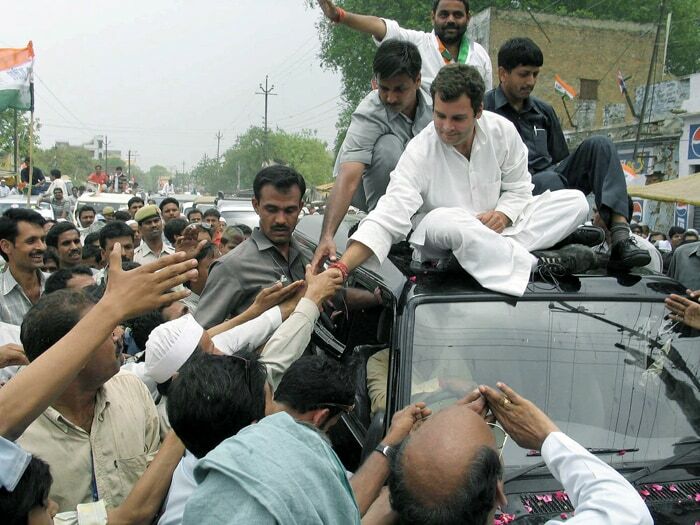 He retained his Amethi constituency by defeating his nearest rival by a margin of over 333,000 votes. In these elections, the Congress is said to have revived itself in Uttar Pradesh by winning 21 out of the total 80 Lok Sabha seats and the majority of the credit for this turnaround is given to Rahul Gandhi. He spoke at 125 rallies across the country in six weeks. 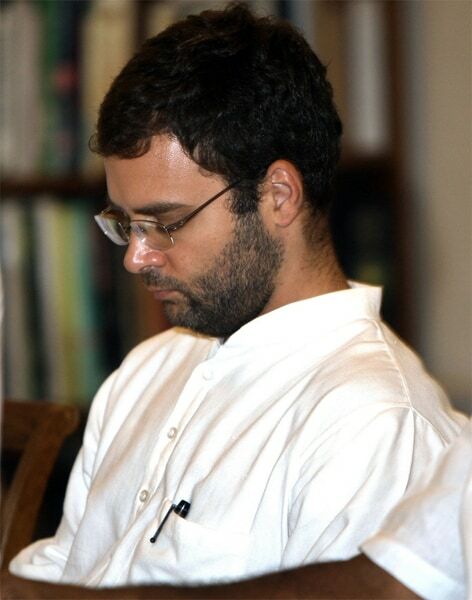 This was clearly Rahul Gandhi's summer of content as Year 2009 saw the transformation of the Gandhi heir apparent into a shrewd strategist and politician. He emerged from the shadows to campaign tirelessly in the blistering summer heat, addressing as many as 10-15 rallies a day and making inroads into the bastion of Mayawati and Mulayam Singh Yadav. 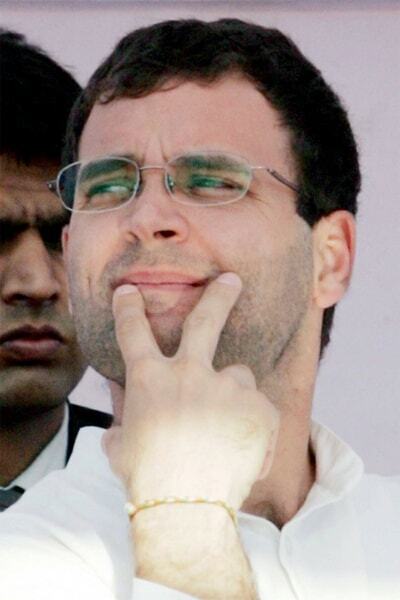 All through, Rahul has projected himself as having the common touch. 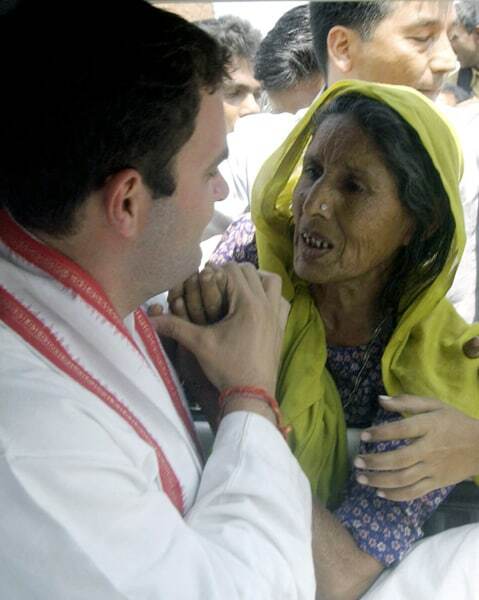 In Amethi, he stays overnight in Dalit homes. In August 2009, he took the Metro to his 10 Janpath home after landing in a rain-soaked Delhi after a two-day visit to Chhattisgarh. His critics have questioned his appetite for power and say his abilities and instincts remain unproven. He has also been called out for publicly undermining the Prime Minister's authority in September last year by denouncing the government's decision to move a decree that would protect lawmakers convicted of corruption.